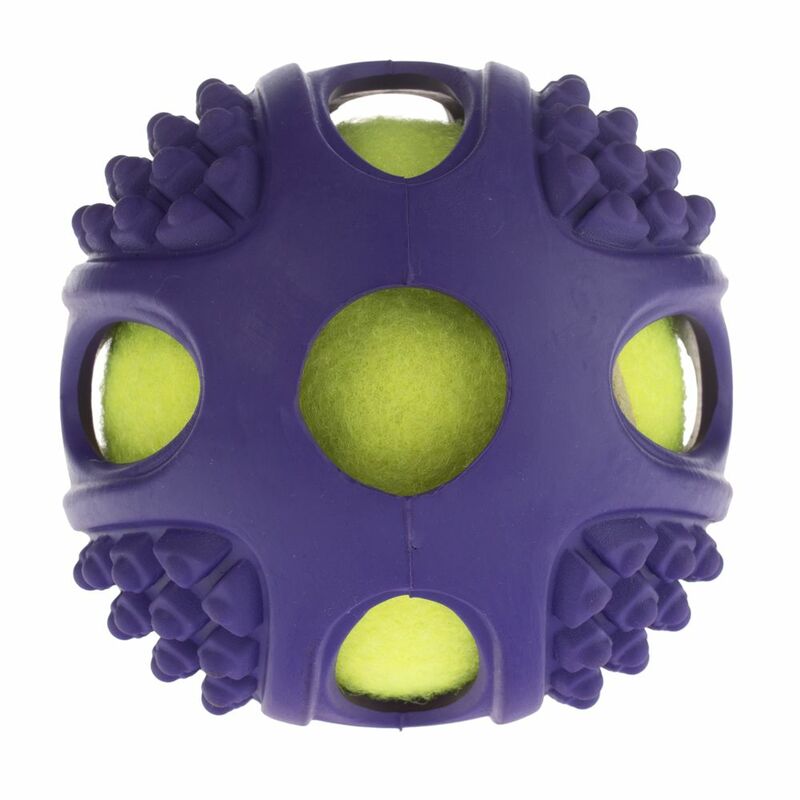 Stimulate and entertain your dog with this Dog Training Toy by PetPlanet. 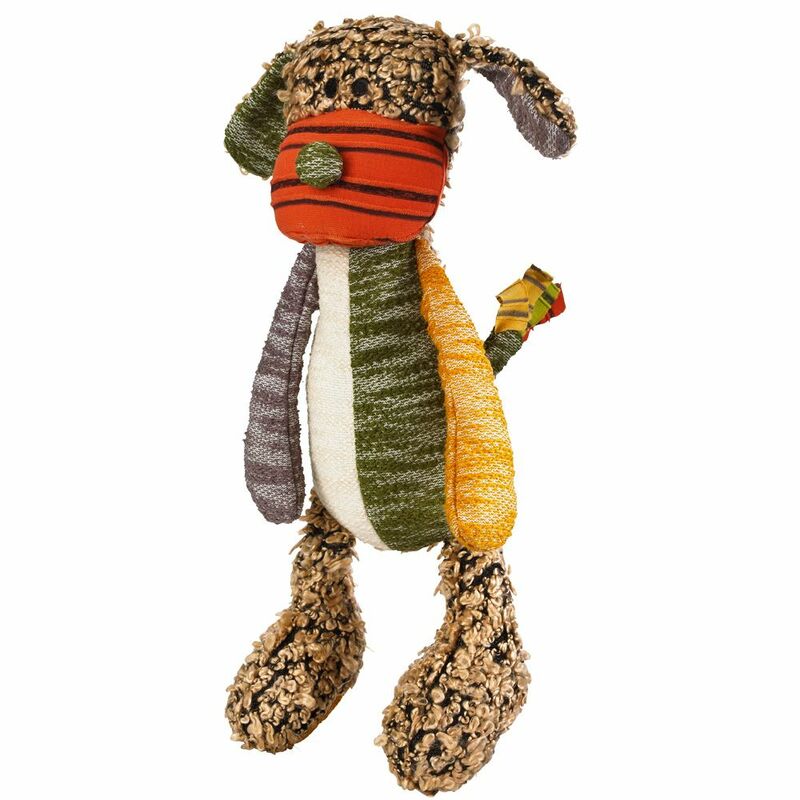 The festive Candy Stripe Knotted Rope Dog Toy is perfect for games of tug-of-war with your dog. 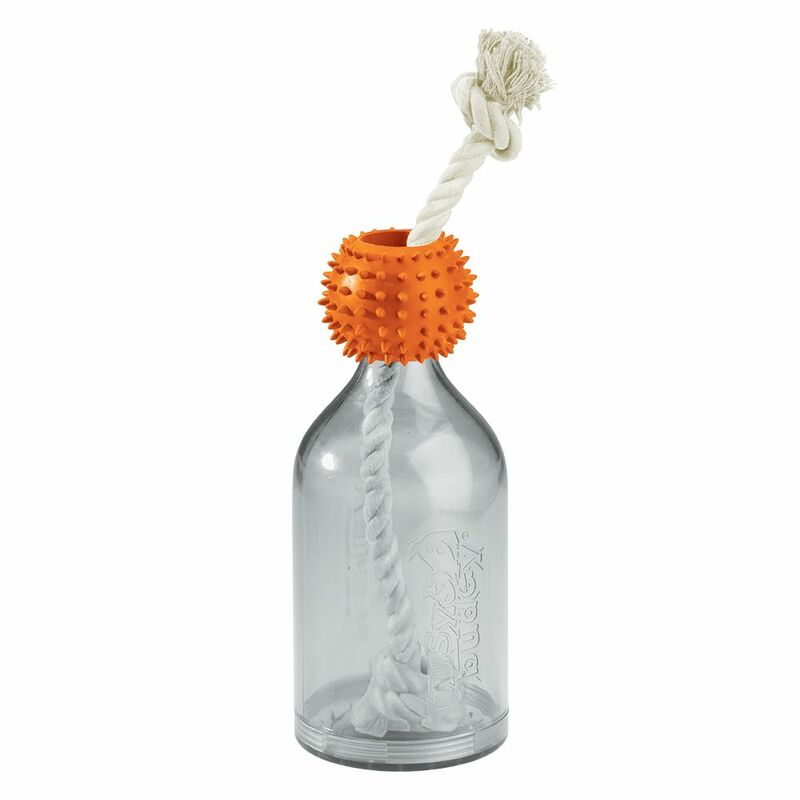 Great for new gums and teething the Little Rascals Rubber Puppy Toys will provide hours of fun for your pup! 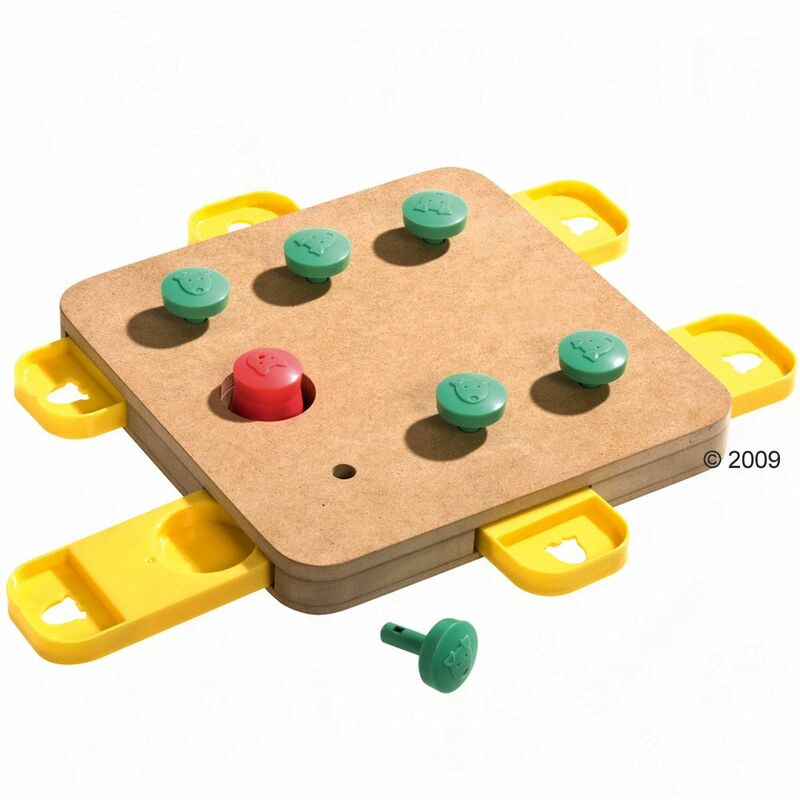 They are an ideal boredom breaker with their different textures and shapes. 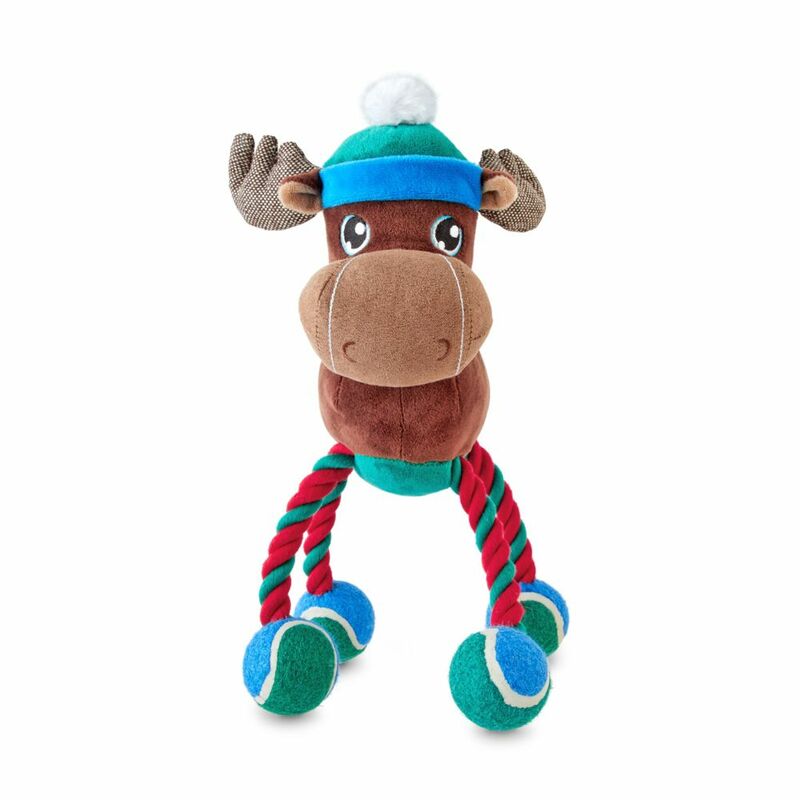 The Happy Pet Rope Buddy Duck Dog Toy is a durable toy your four-legged friend is sure to enjoy playing with. 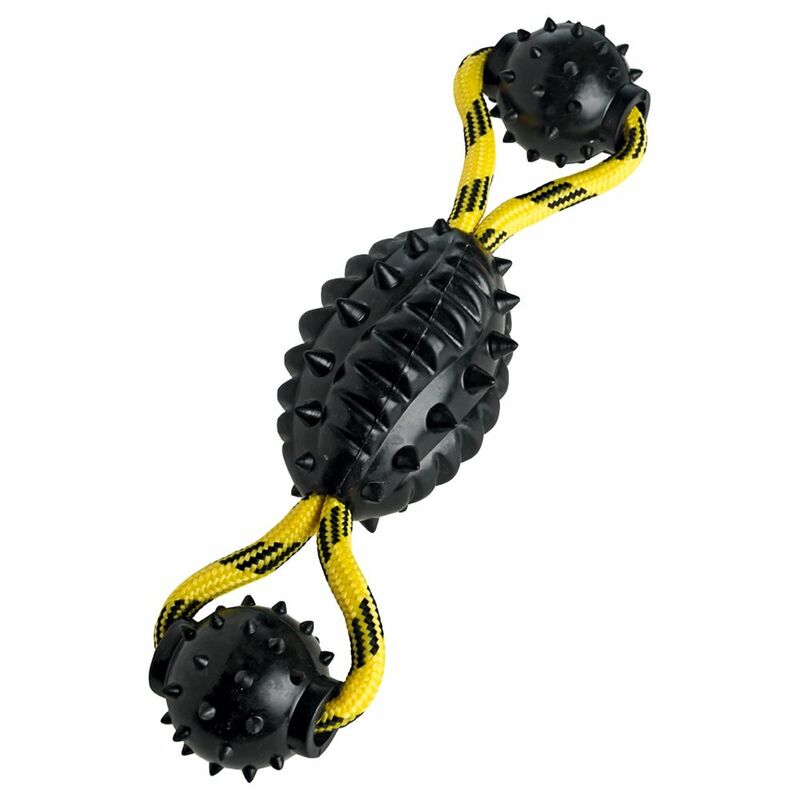 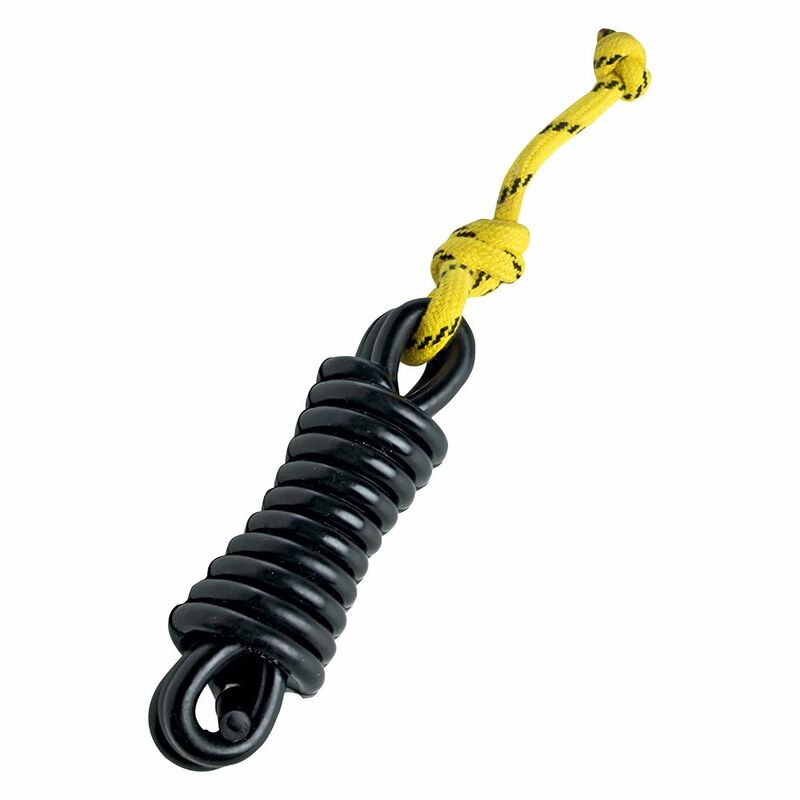 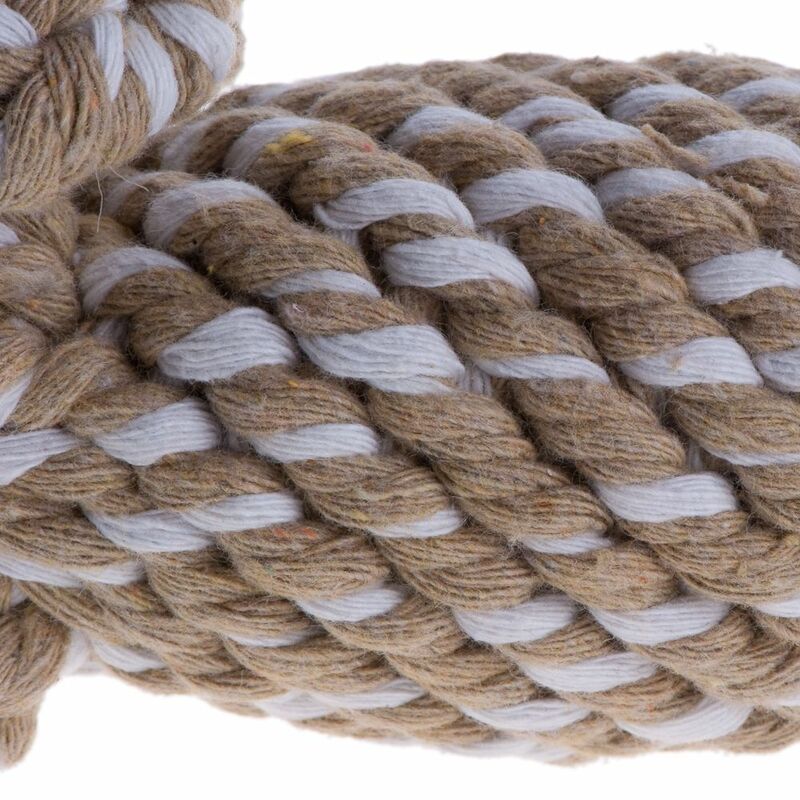 The toy is made with a tough rope body that makes it great for games of tug. 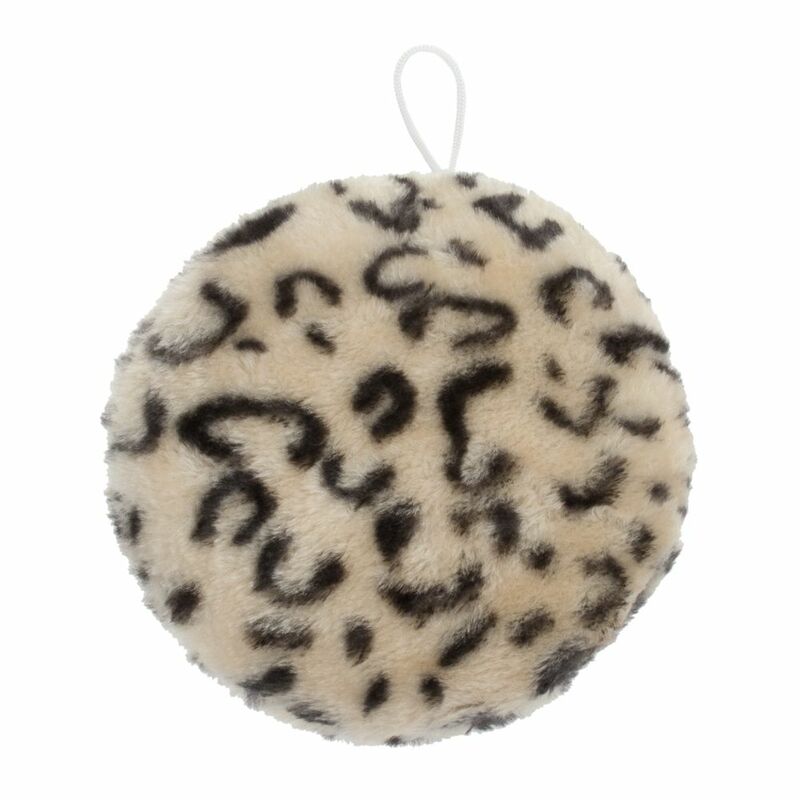 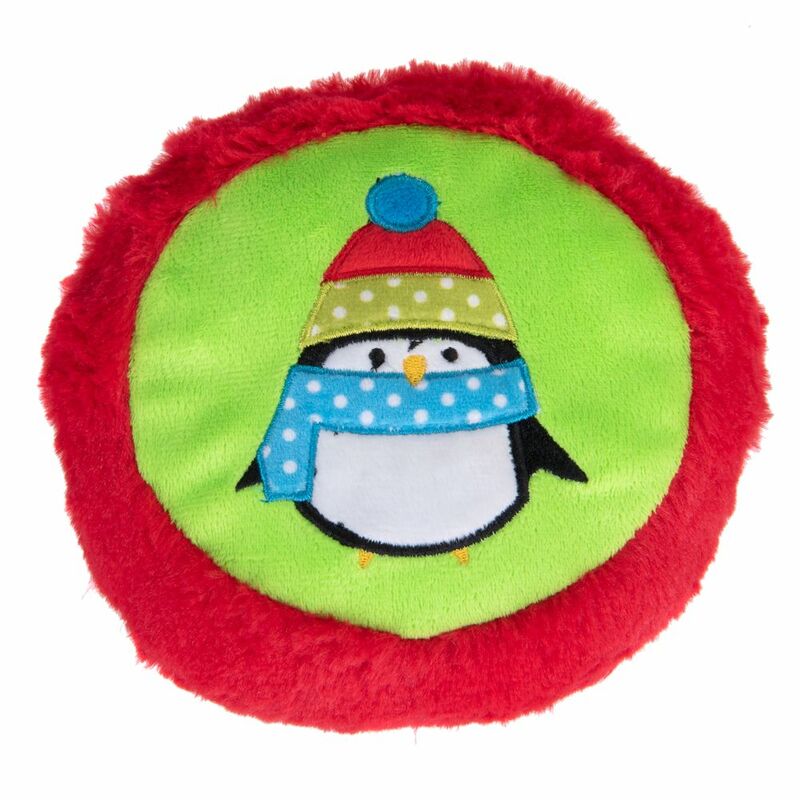 This KONG Wubba Weave is tough durable and features a twist-knot cotton ball of rope that cleans teeth while dogs play. 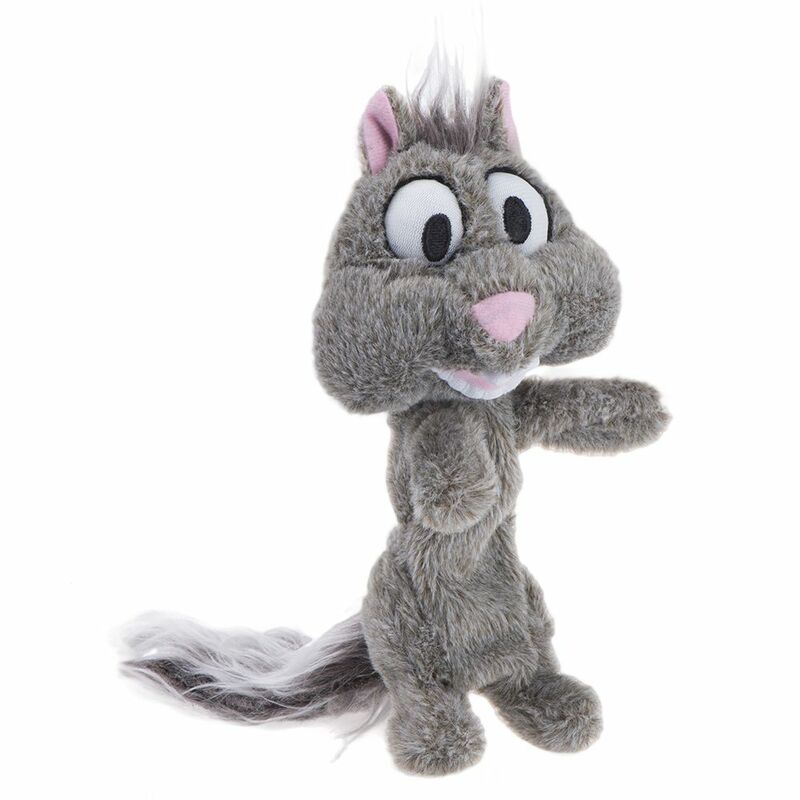 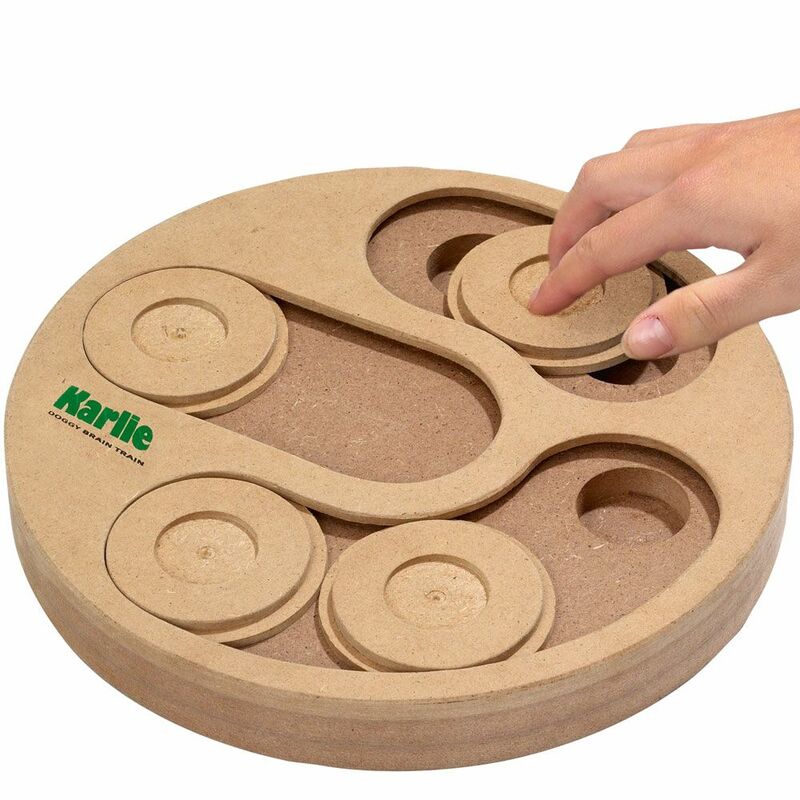 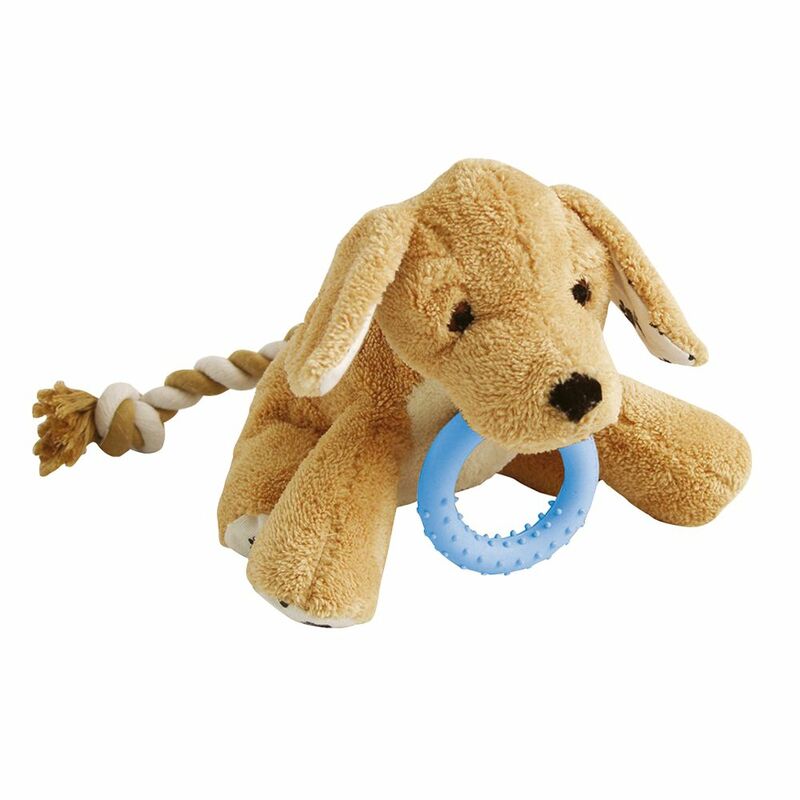 The Little Rascals Play and Chew Spiral Puppy Toy is an ideal toy for puppies and small dogs. 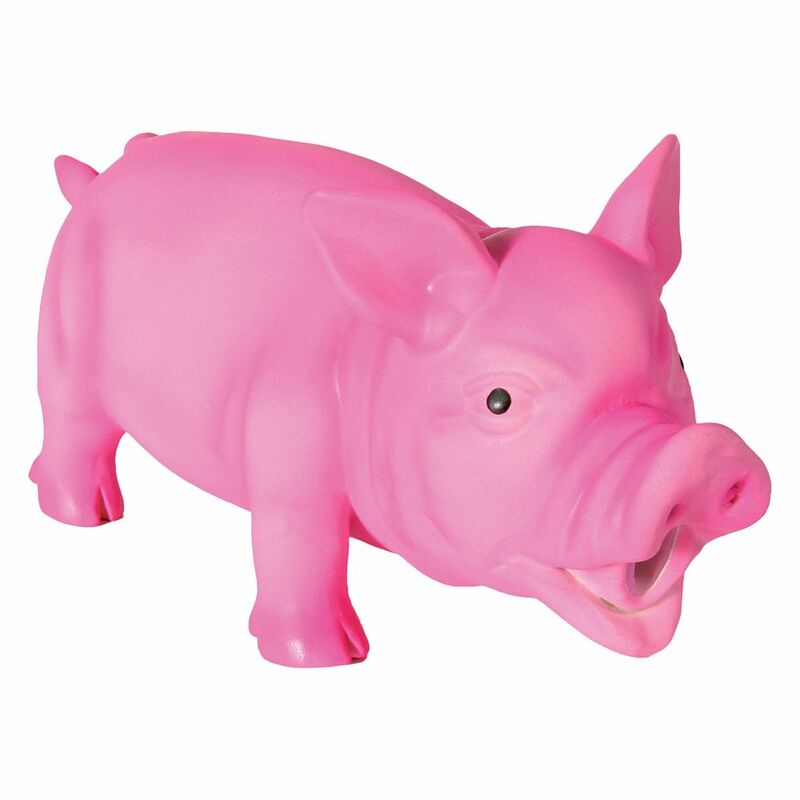 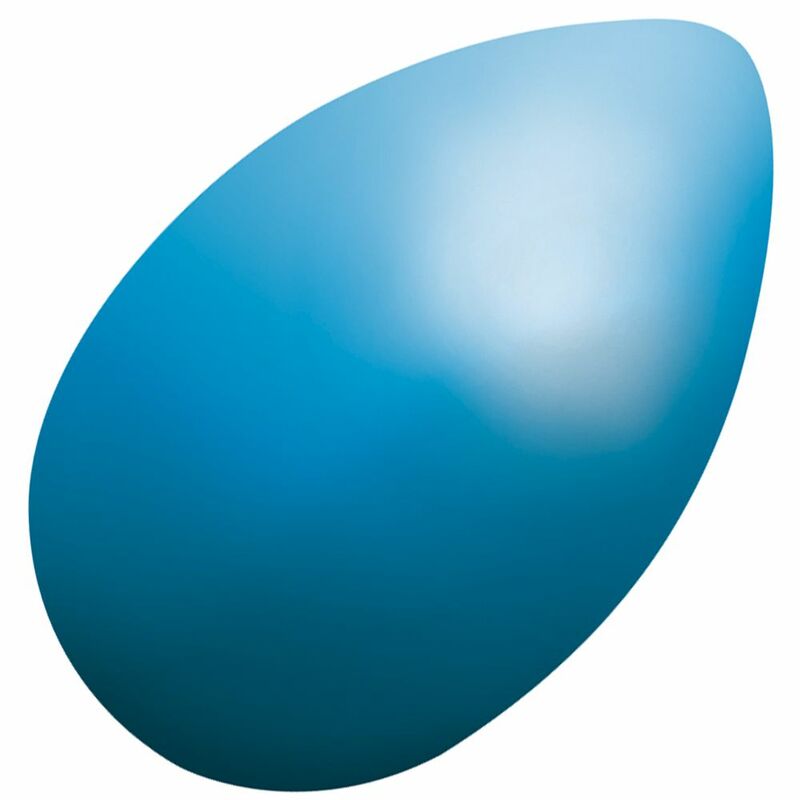 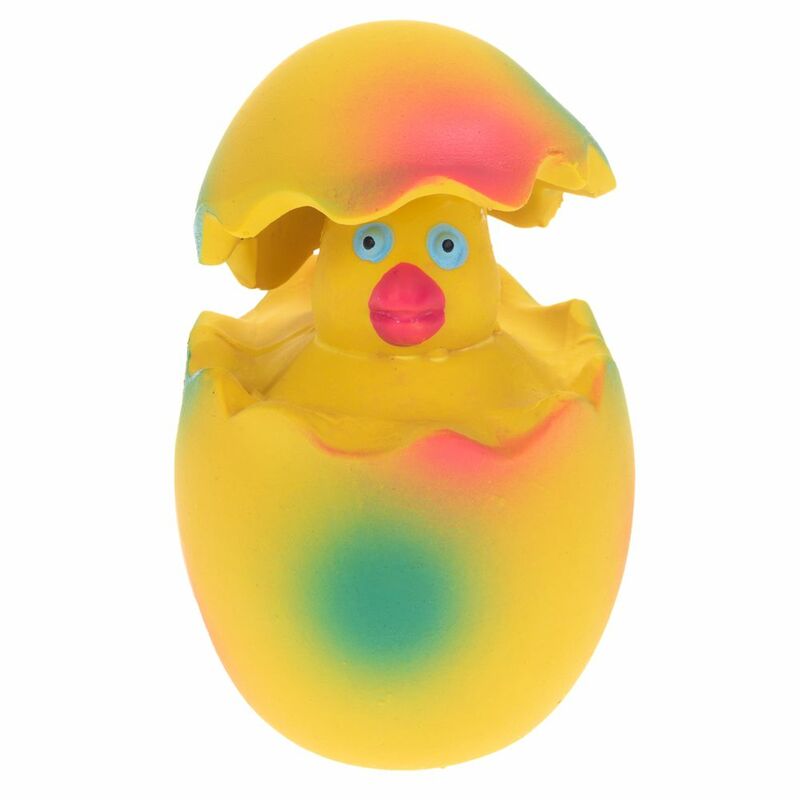 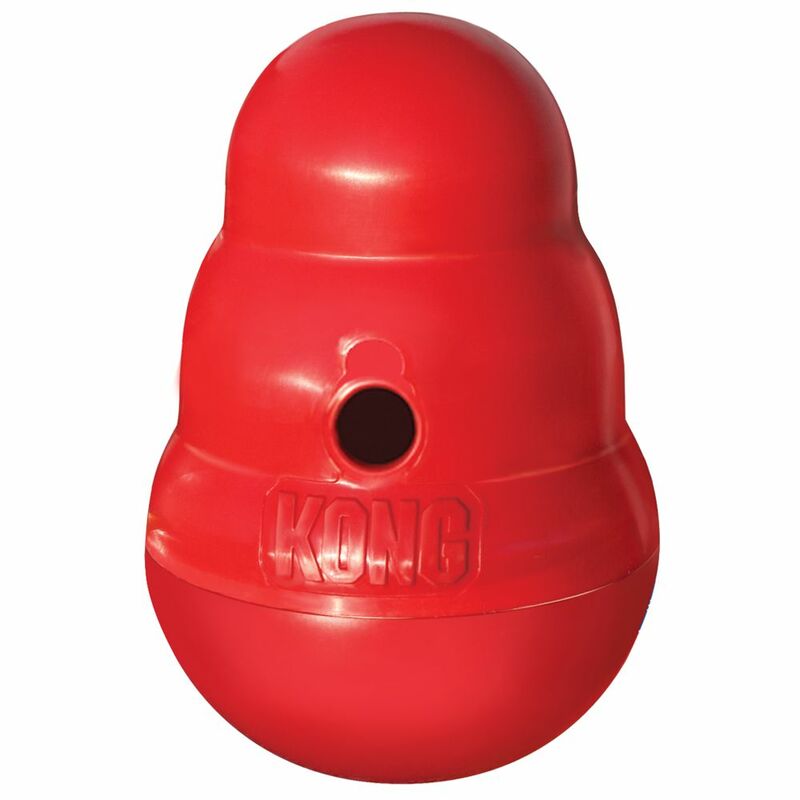 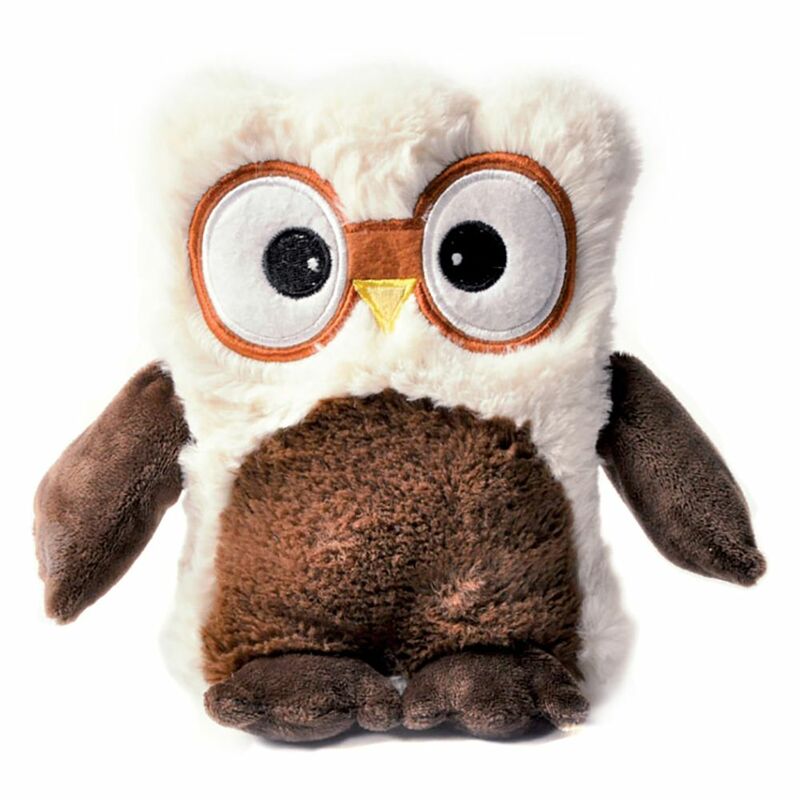 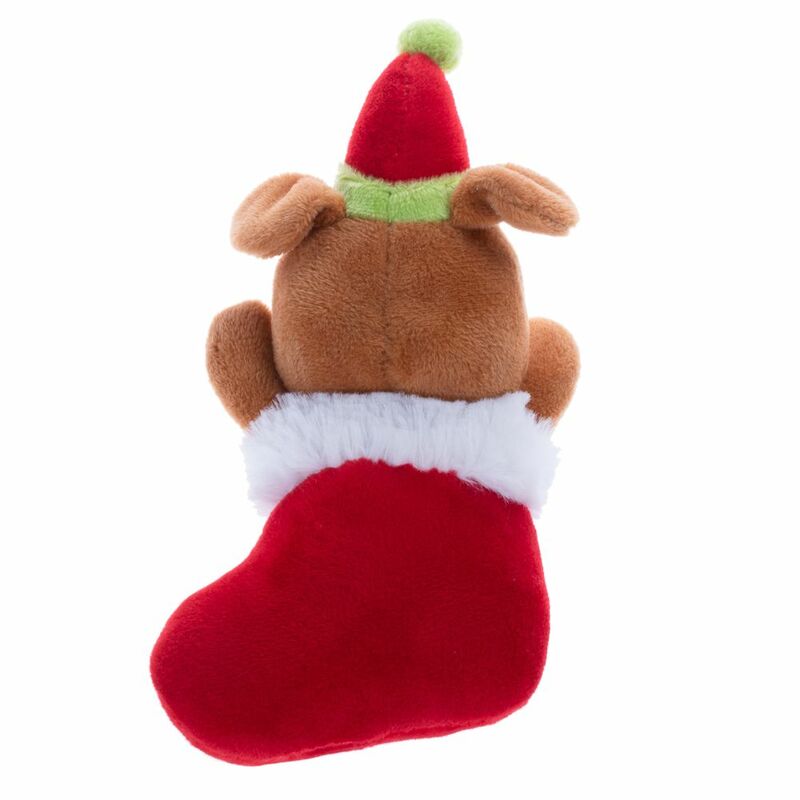 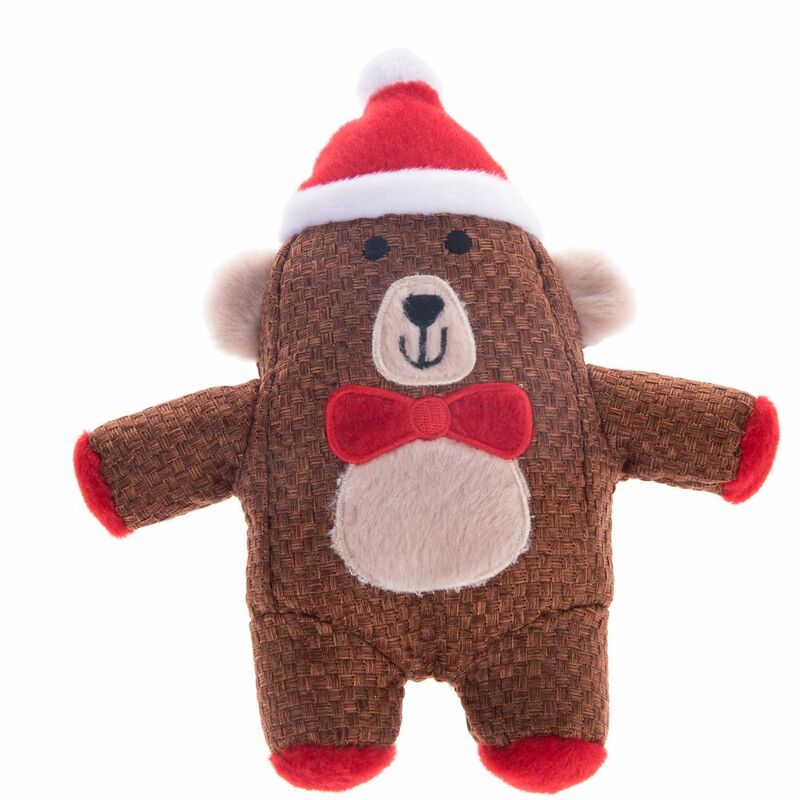 Its durable design ensures it can withstand sharp puppy teeth and will provide hours of fun. 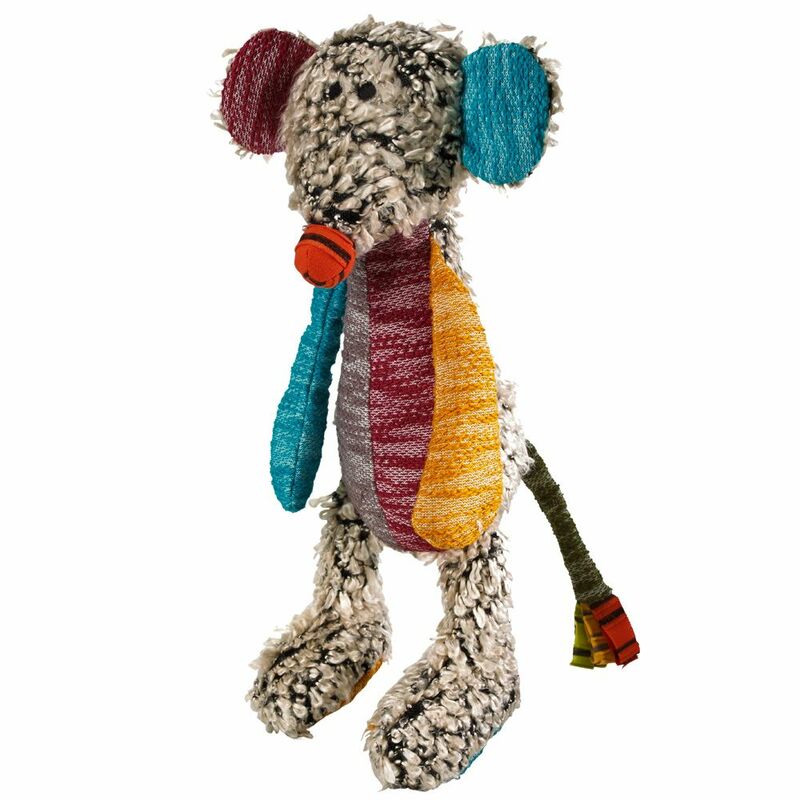 The Multi-Coloured Rope Toy by Petplanet is a soft but tough tug toy that is made from durable plastic and nylon rope. 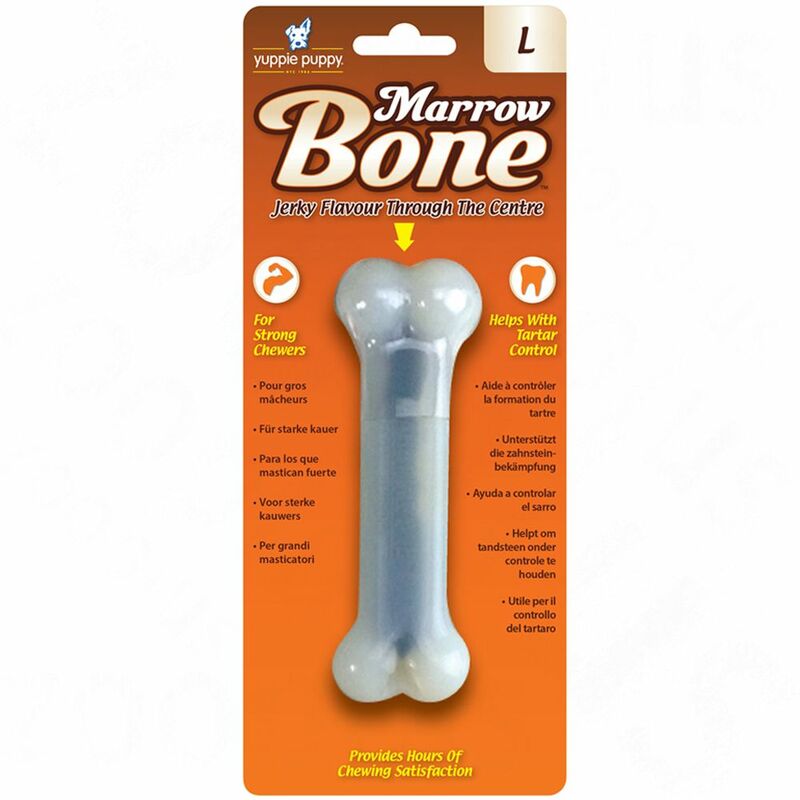 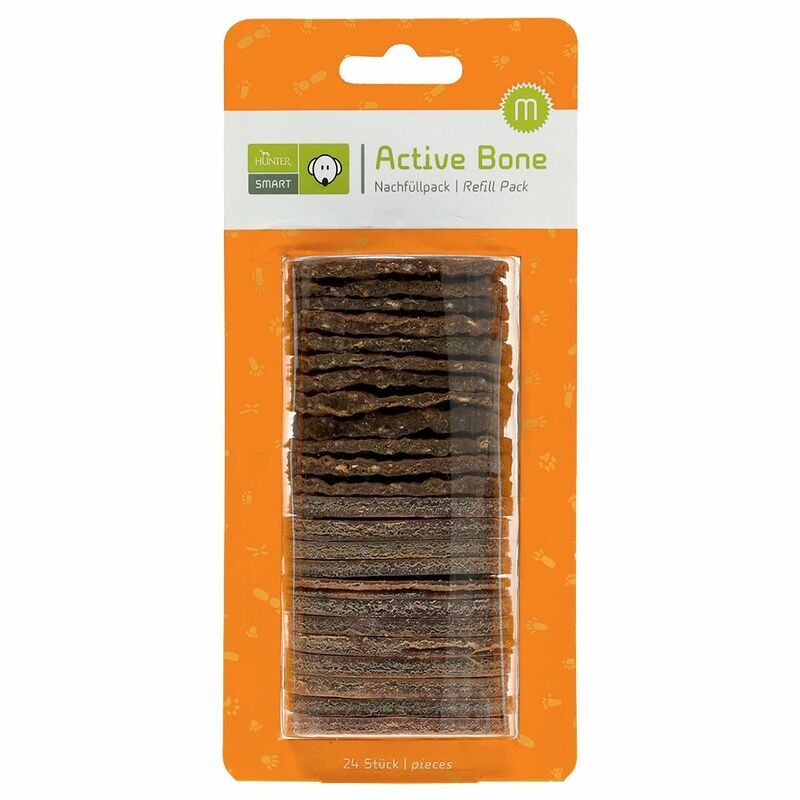 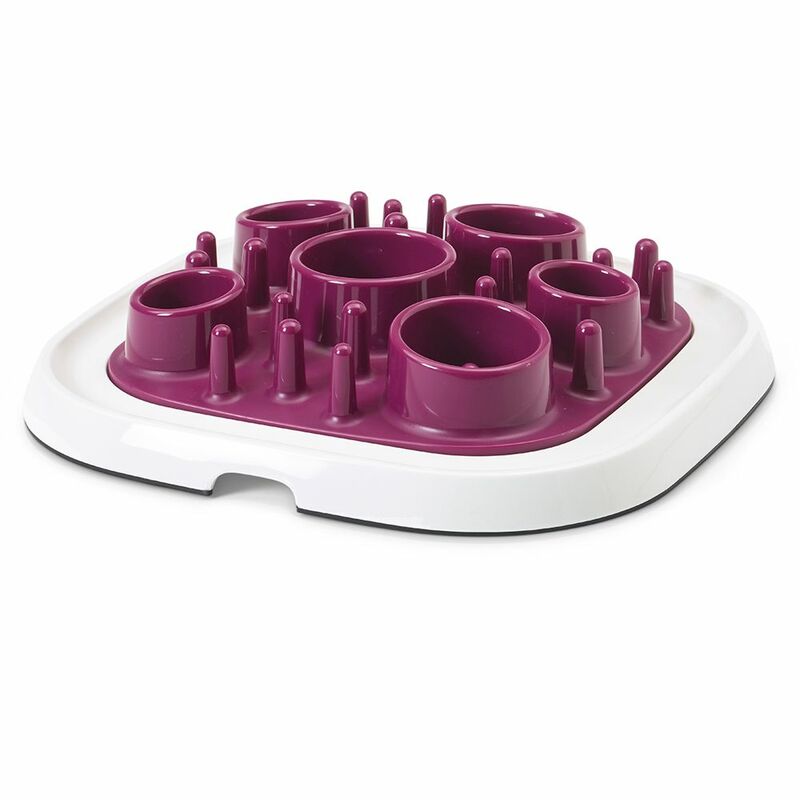 It comes in varying colours and will give your dog hours of fun. 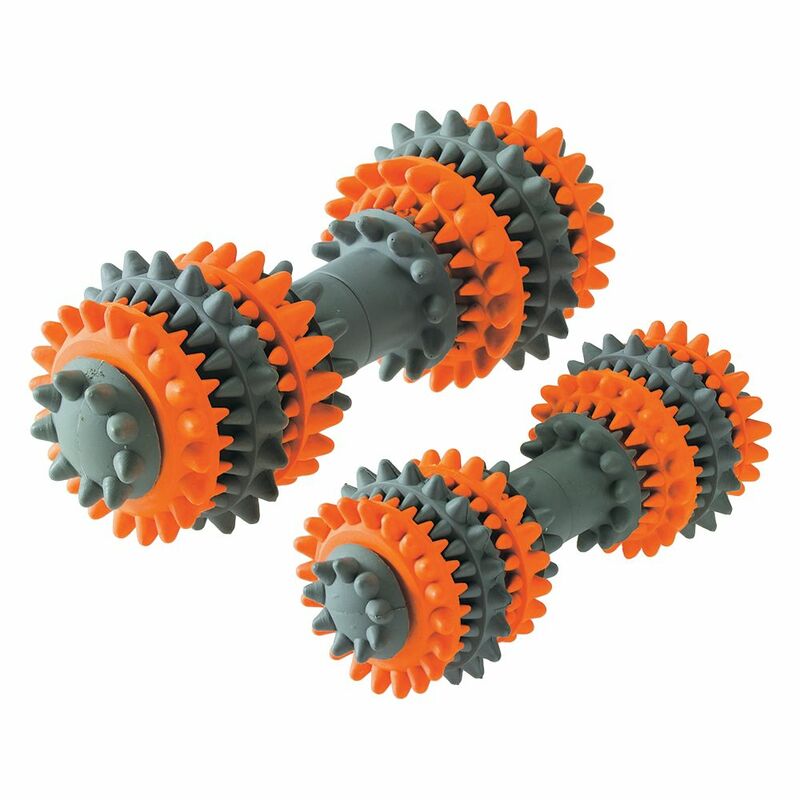 Make playtime a lot more fun with these Nerf Dog Blaster Distance Balls 4 pk . 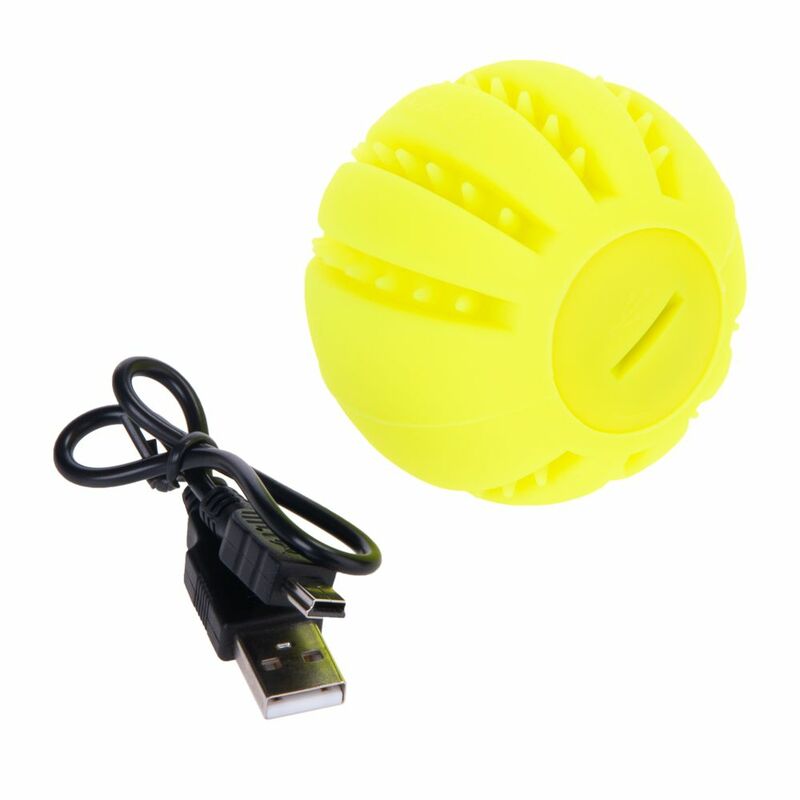 Make playtime a lot more fun with this Nerf Dog Blaster Hydrosport Ball. 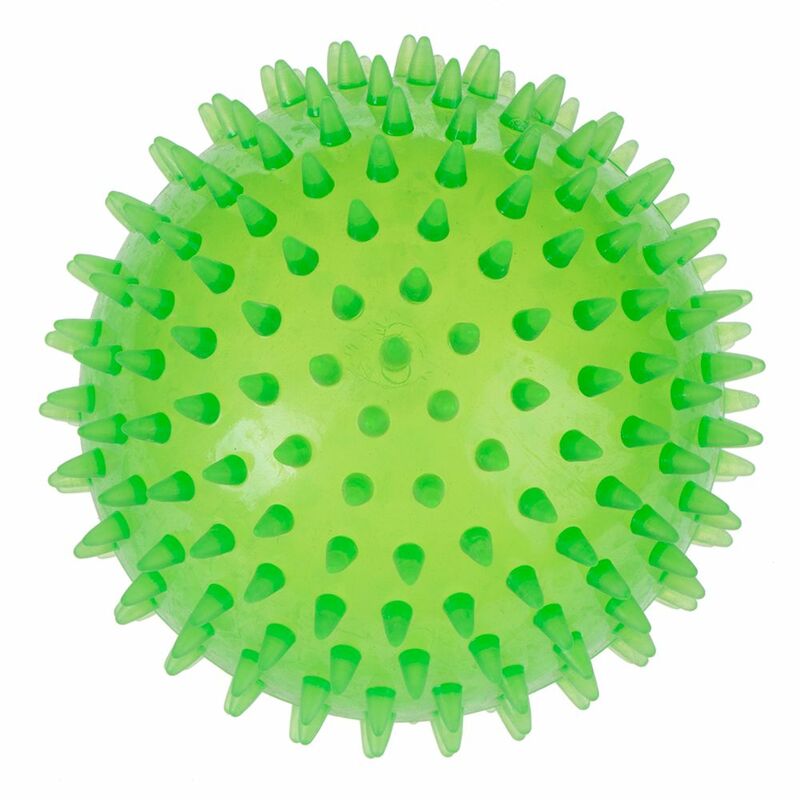 The NERF Dog LED Bash Ball is a durable and colourful dog toy that lights up and will keep your pet entertained for hours. 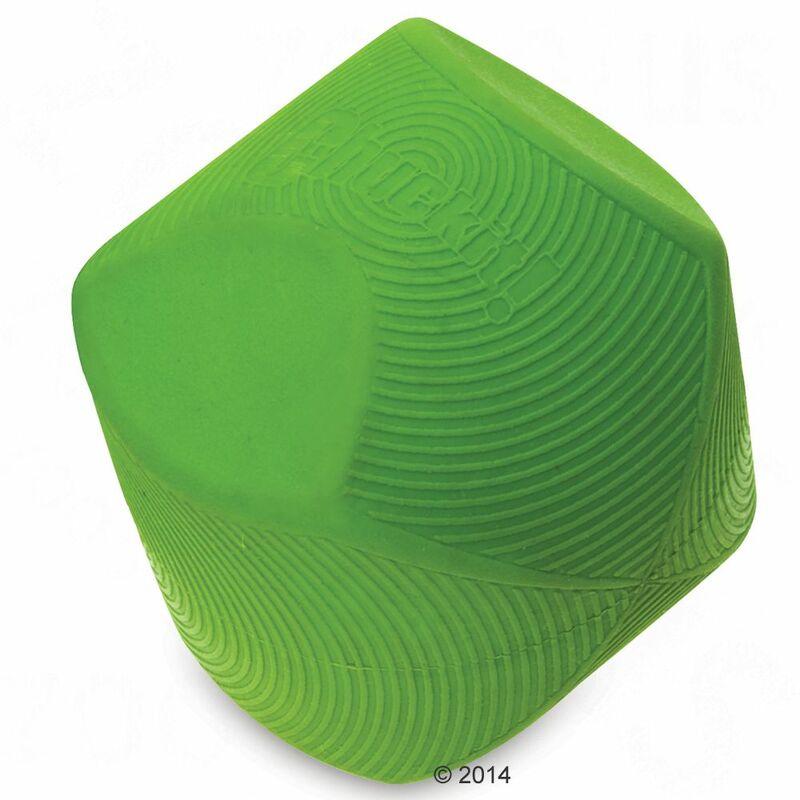 The�NERF Dog Super Soaker Ring Toy�is made from a durable mix of TPR rubber and solid rubber foam. 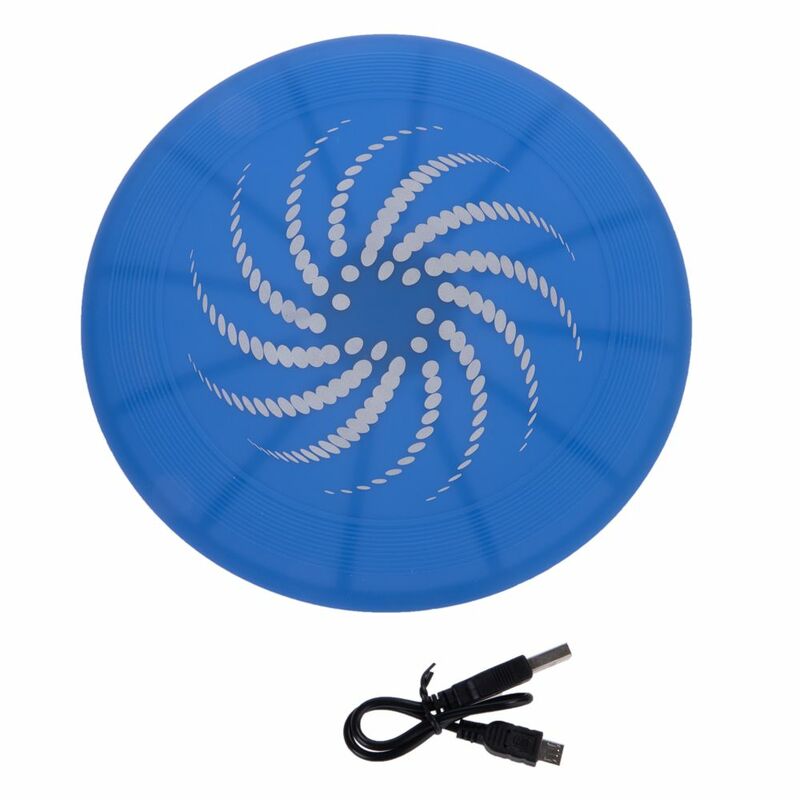 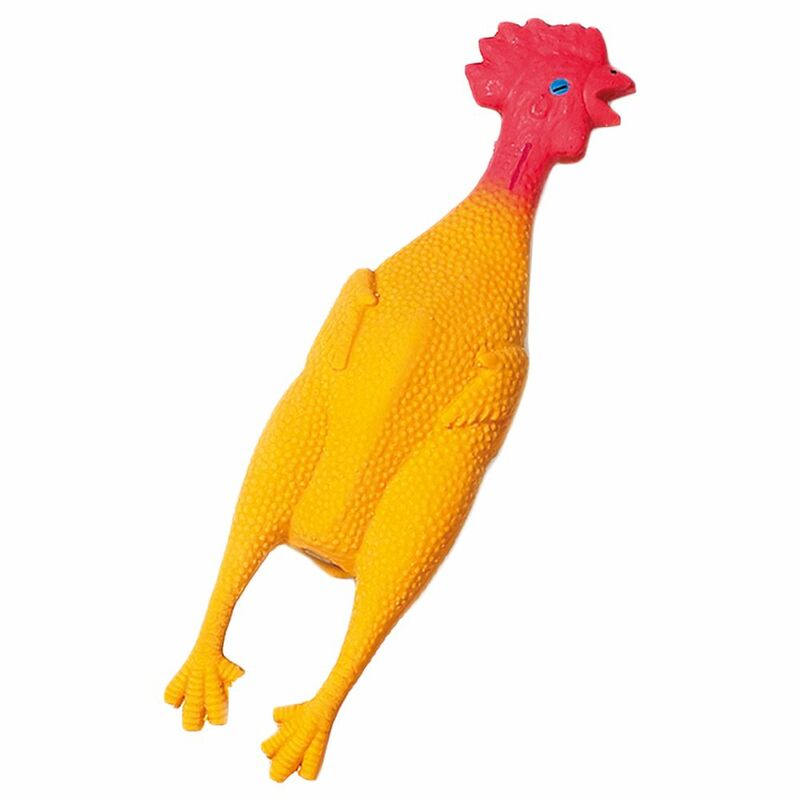 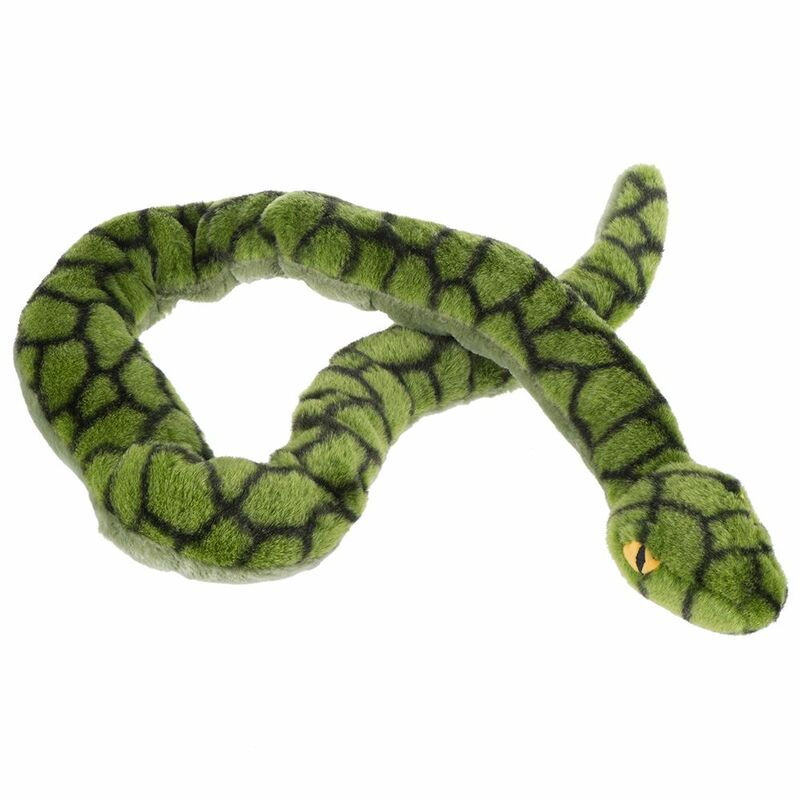 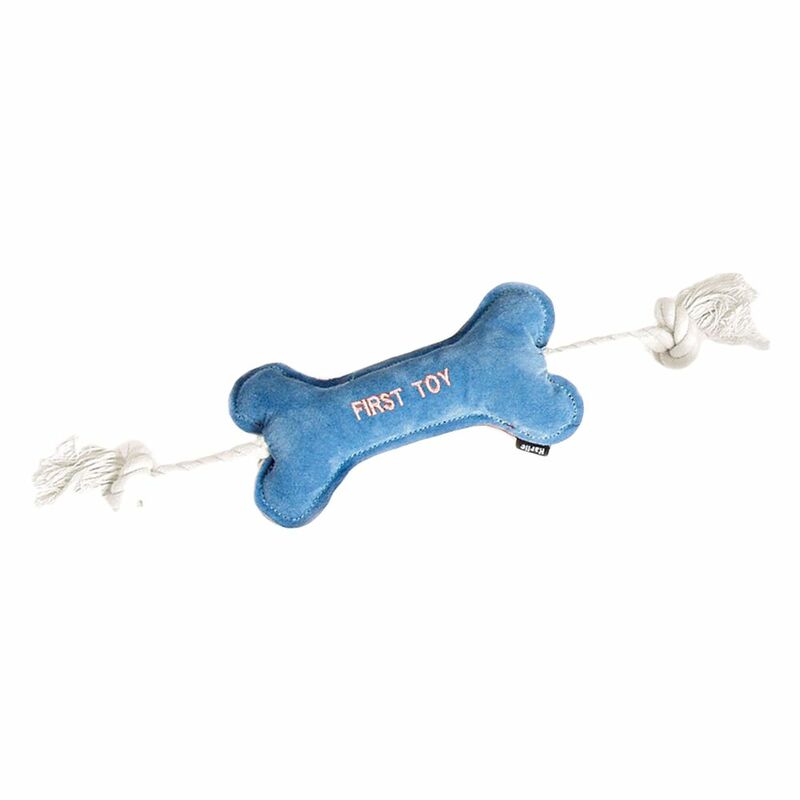 This flyer dog toy is great for fetch tug of war extended chewing and playing in the pool. 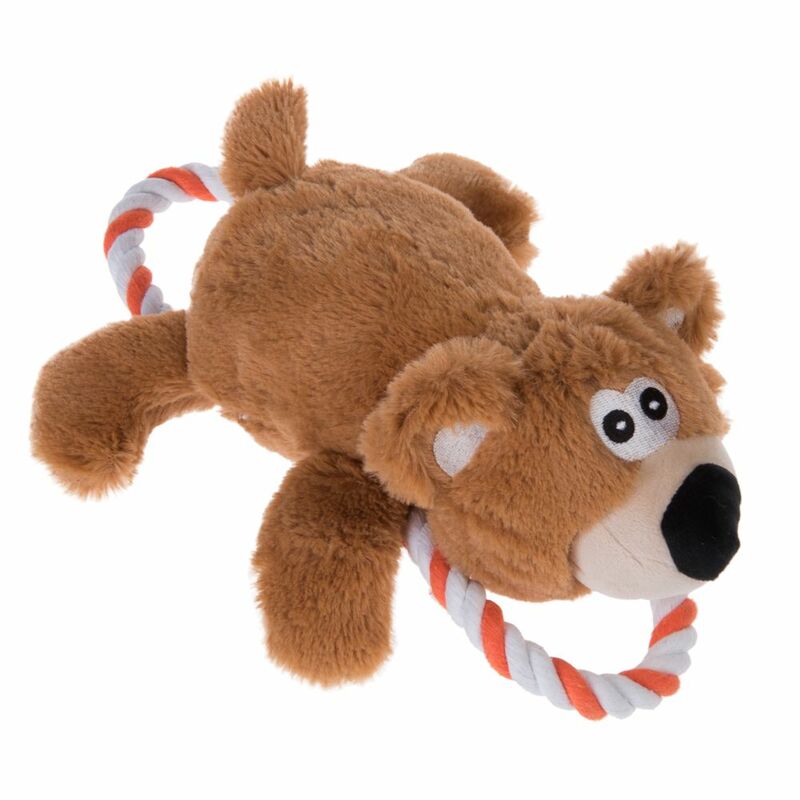 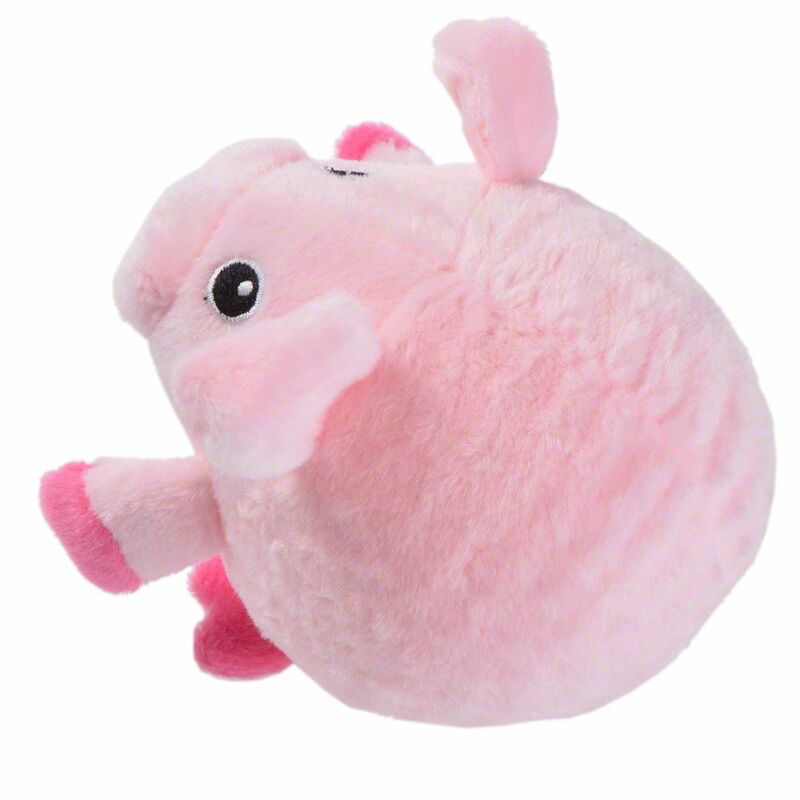 Entertain your dog and help it keep its gums and teeth healthy at the same time with this Rosewood Giggle Ball Dog Toy.